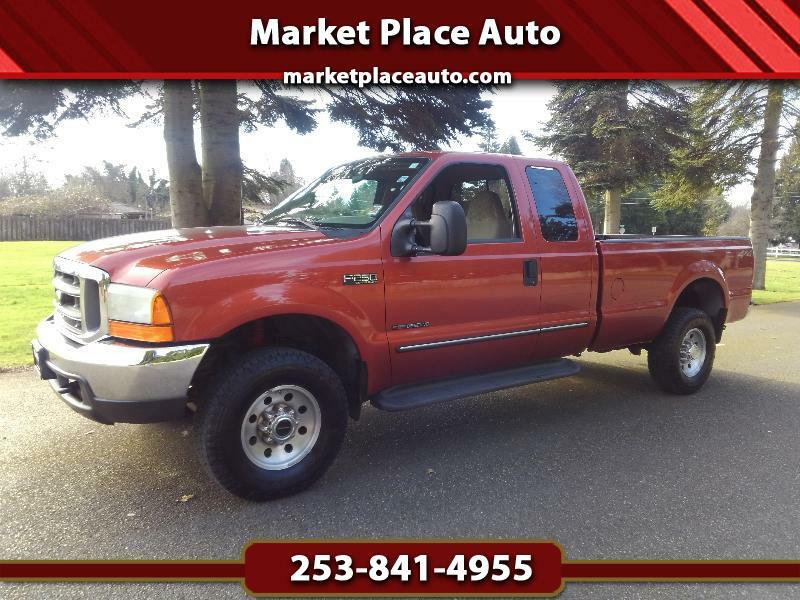 4DR E-Cab XLT, 4WD, 7.3L Powerstroke Diesel, Automatic, A/C Full Power, Rear Slider, Spray In Liner, Running Boards, Alloy Wheels, Loaded, Low Miles, Great Condition !! Two Owner, Washington Truck, Clean History Report ! !